Are you familiar with this online magazine? 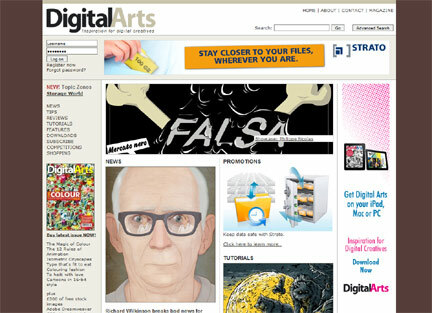 Digital Arts Online is really worth checking out if you enjoy mixing your physical and digital media, as a lot of us here do. You'll find profiles, tutorials, and more detailed info about the digital world than you could probably ever read and digest!